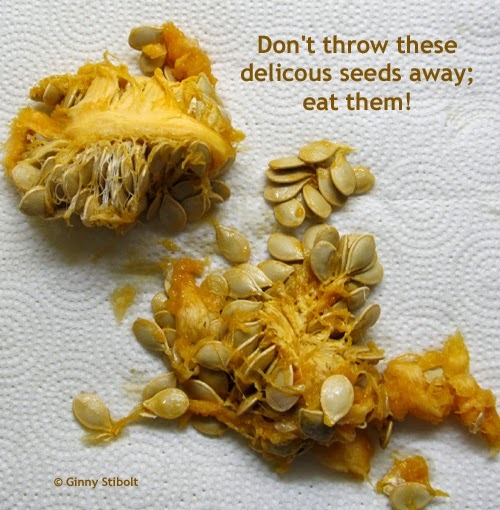 Home » composting » Ecosystem gardening » Florida » Garden writing » Ginny Stibolt » Growing edibles » sustainability » Gardeners know when to "fold"
We enjoyed a lovely acorn squash for dinner the other night and I also prepared the seeds for eating. 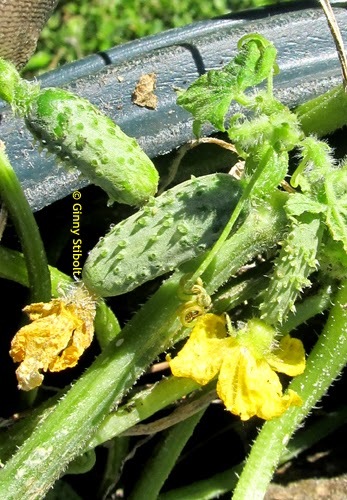 Separate from the squash flesh, cook for 10 minutes in about a half an inch of salted water, and then place the seed/saltwater slurry on a cookie sheet to dry. I turn my oven to 300 degrees for 10 minutes and then turn it off, leaving the seeds in the warm oven for an hour. You can also dry the seeds in the hot afternoon sun. 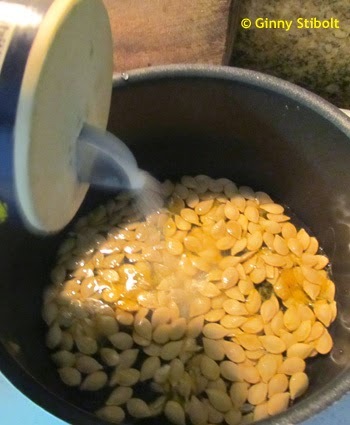 Of course, this is also fun to do with pumpkin seeds, which you may have on hand very soon. Add a little salt to about 1/2 an inch of water, bring to a boil, and simmer for 10 minutes. 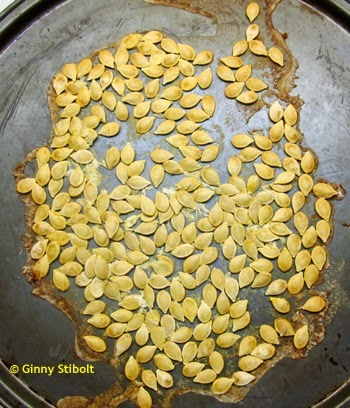 Pour the seeds onto a cookie sheet or pizza pan. Put in a cold oven, turn the heat to 300 degrees for 10 minutes and then turn off. After an hour, delicious seeds to eat. 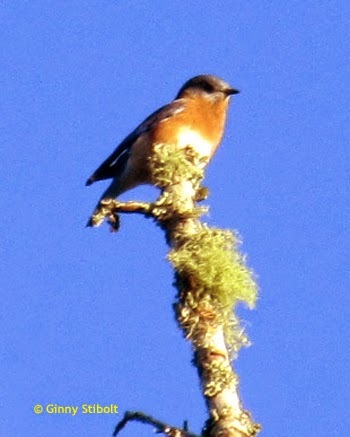 Snags are so important for bluebirds and other wildlife. 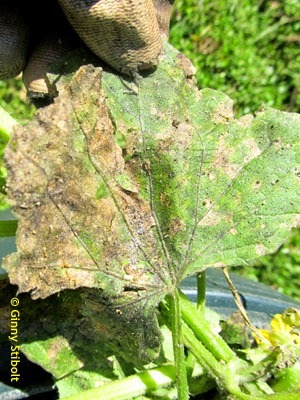 Whenever possible leave this deadwood in your landscape to provide food and shelter for bluebirds and other wildlife. 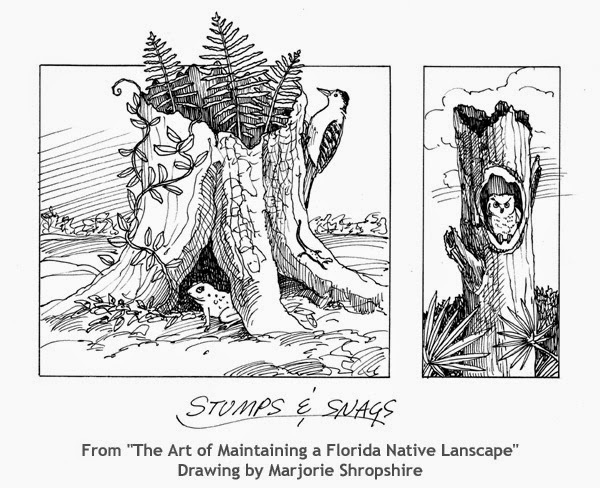 I covered this in my upcoming book, "The Art of Maintaining a Florida Native Landscape." Marjorie Shropshire, my excellent illustrator, created a lovely drawing to illustrate the concept. I turned in all the drawings and their captions into University Press of Florida this week. This was the last piece of the puzzle; I'd already turned in the final draft, the color photos and captions, the B&W photos and captions, and a collection of possible cover photos, so now the ball is in their court. Yay! I hope you are enjoying the excellent gardening weather. Just remember, if you are planting trees or shrubs that this is the beginning of our dry season and extra irrigation will be needed for the best success. Sunrise this morning. 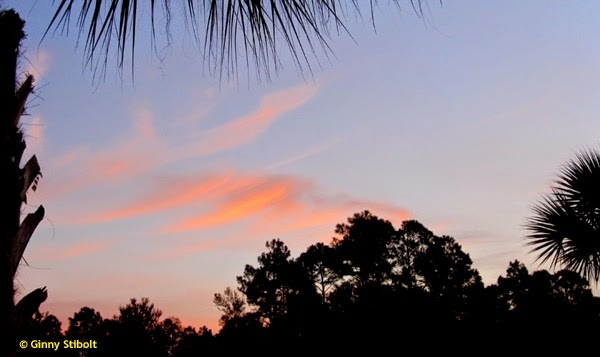 How can you not love Florida sunrises?